The RtI:B Database is a free online data system for Florida schools. 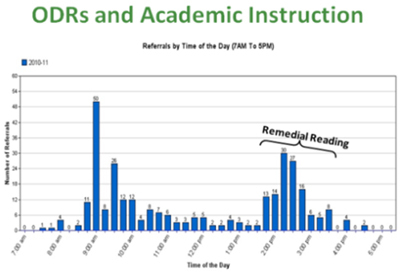 Qualified personnel record classroom referrals, office referrals, teacher ratings of student behavior, and/or direct measures of student behavior, and the database will generate graphs to assist school teams with problem identification and analysis, intervention development and progress monitoring. Read on to learn more about the general features offered by the database, or click on a tab to learn more about the features associated with a specific level of use. Your data need to answer several basic questions in order for teams to provide effective Multi-Tiered Systems of Support. Reports for Tier 1, Tier 2, Tier 3 and the district level allow personnel to answer those critical questions and see the "big picture" for student behavior, even with differences in the number of school days or changes in the student body. The RtI:B Database was designed to make it easy to see patterns of behavior. A minimum amount of information is required so that teams can identify the main issues impacting their school, but still see enough details to reveal deeper relationships between variables. Data entry is structured to align with recommended practices, with limited customization available to meet the individual needs of a school. 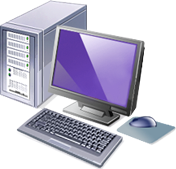 The database support team can assist users with technical aspects of the database as well as applied questions on how the database aligns with practices within a school. 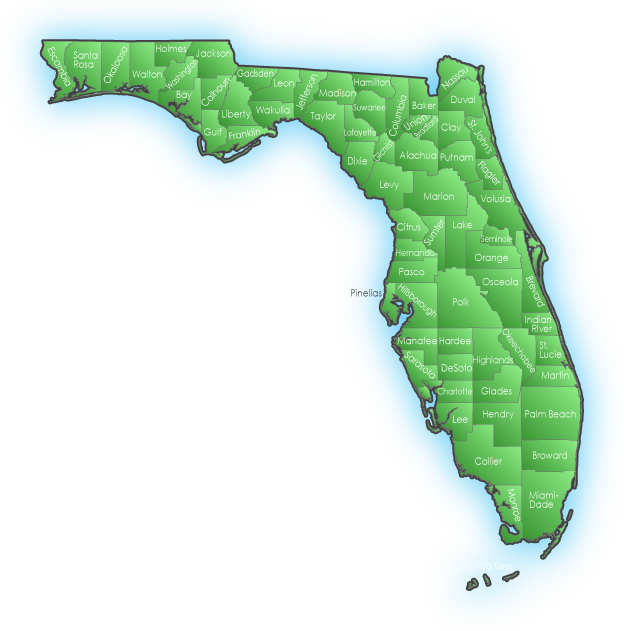 The RtI:B Database is designed and supported by Florida's PBS:MTSS Project, and is the only behavior database supported by Florida's Department of Education (BEESS). The Project partners with Florida's Problem Solving/Response to Intervention Project, the national OSEP Technical Assistance Center on Positive Behavioral Interventions and Supports, and the Association for Positive Behavior Support, so schools and districts know they're receiving the most current expertise from the field.. There is no limit on the number of people who can log in to the database, so districts and schools can decide on the best way to connect people with their school's data. Multiple access levels provide flexible options for sharing information and managing school and district accounts. These default permission sets can be further tailored to address the individual needs of a user. The database requires a minimum amount of identifying information, and meets federal recommendations for security measures for this class of data. 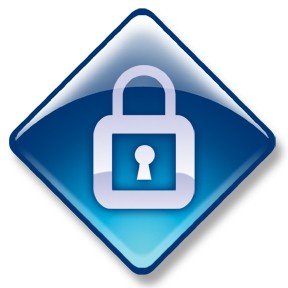 The database is housed on a secure platform protected by state-of-the-art firewalls, encrypted data transfer, and unique usernames and passwords known only to the user. Save time entering student and staff information by uploading records directly from your district database. District staff can also download RtIB incident data for transfer into their own system. Additional opportunities for district support and involvement are available – click on the "District" tab for more information. Our goal is to make sure educators have the data they need to make good decisions. If a supplemental data system isn't an option for your district, our project is happy to collaborate with district personnel to ensure that your database answers the questions needed for effective MTSS. Email us today to get started. Tier 1 for behavior consists of expectations, rules and procedures that apply to all students and staff, across all settings in a school. 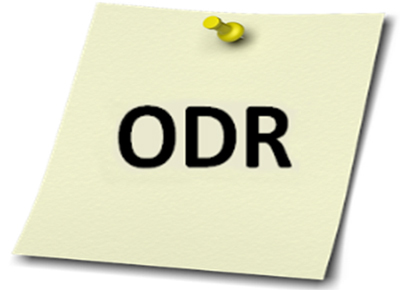 There are many different data sources that can be used for Tier 1, but two of the most accepted measures are “majors” (office discipline referrals, or ODRs), and “minors” (teacher-managed incidents). When information from majors and minors is recorded in the RtI:B Database, it’s combined in such a way that school-wide patterns of behavior are easy to pick out. School and district teams can then use this information to drive the implementation of their core curriculum for behavior. Schools can add two optional fields that have their own drop-down menus, two major problem behaviors, two minor behaviors, and two administrative decisions. In addition, districts can add one optional field with its own drop-down menu, one major problem behavior, one minor behavior and one administrative decision. District custom fields automatically appear on all schools' data entry screens. Reports for individual students, groups of students, an entire school, and schools throughout the district are available. 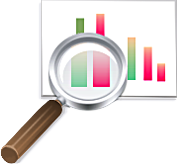 Standard school-level reports use appropriate measures (such as monthly referral rate) for systems-level analysis. Many reports provide the number of incidents as well as the percentage, and specific population reports offer summaries that will include or exclude students with multiple offenses. The school-level custom report allows personnel to delve deeper into variables of interest, such as out-of-school suspensions or referrals given to students receiving special education services. Schools have the option of going paperless with RtI:B. 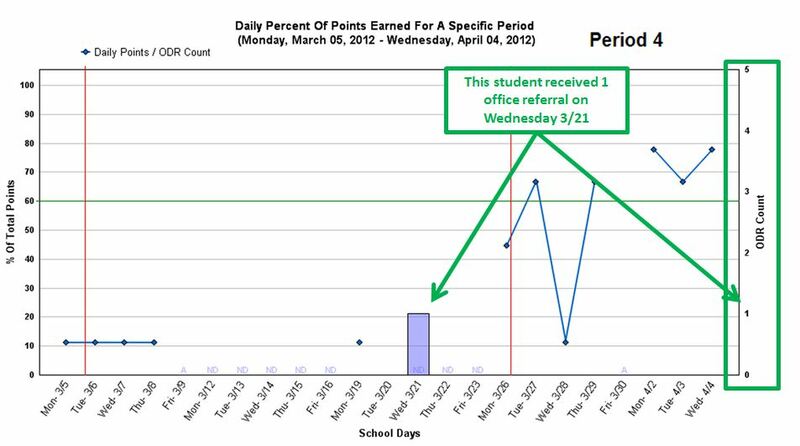 With electronic office referrals, school administrators receive an email alert when a teacher submits an offense. The school administrator can view the offense in the database, record their decision and comments, and send a notification to the referring teacher that the incident was resolved. Upon receiving the notification, the referring teacher can log in to view the outcome of the incident. 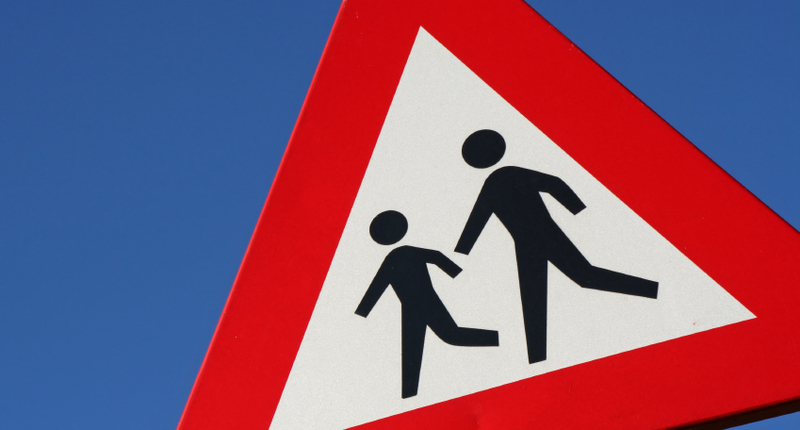 Schools can choose to use electronic entry with just a portion of their staff, or for a specific type of incident (such as minor referrals only). Automatic incident notifications improve communication among staff members by letting the person who reported the referral know that a school administrator has resolved their incident. If the staff member has access to the database, s/he can log in to view the administrative decision(s) and comments. Incident notifications also help to increase staff awareness of how many office referrals they generate. Incident notifications are optional, however, and may be disabled for an entire school or an individual. 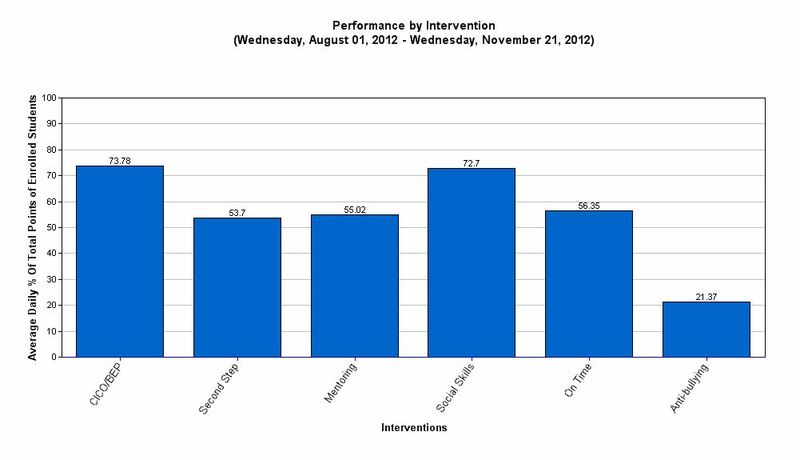 Tier 2 for behavior consists of standardized small group interventions that build on the school-wide expectations. These interventions are provided to students who have similar behavior problems or whose behaviors seem to occur for similar reasons (i.e. attention, or escape). Students who receive Tier 2 interventions are given quick assessments of their behavior throughout the week, and school teams evaluate their progress at least twice each month in order to make any necessary adjustments to their supports. Effective progress monitoring at Tier 2 requires an effective and efficient data collection tool. In most cases a common tool can be used across all Tier 2 interventions, making daily assessments easier for teachers to complete. Having a standard tool allows school-based leadership teams to easily identify students who need additional support, even if they receive different interventions. A standard tool also allows teams to evaluate the effectiveness of different Tier 2 interventions to make sure that they each provide some benefit. The core curriculum for behavior (the school-wide expectations, rules, procedures, and lesson plans) clarifies the behaviors students need to demonstrate in order to be successful at school. Therefore, progress monitoring at Tier 2 should allow educators to understand the degree to which students are making progress in demonstrating those expected behaviors. The database's Tier 2 progress monitoring tool uses the school-wide expectations as behavioral goals, and allows each school to establish a rating scale to reflect the degree to which a student demonstrates each expectation. 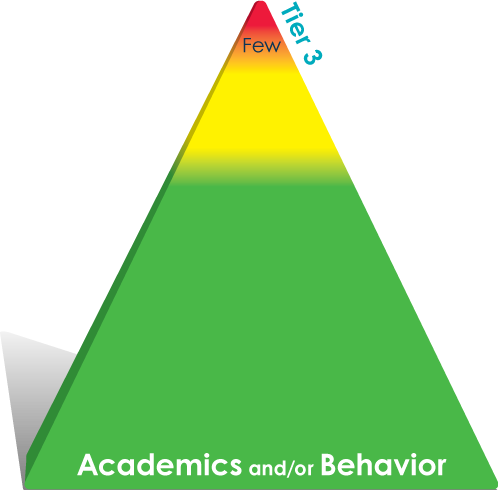 Although students receiving Tier 2 support for behavior are monitored on a common scale, the number of daily assessments can vary by student. This allows schools to use the monitoring tool for once-per-day assessments (such as a rating given at the end of the school day), assessments that are given throughout the school day (such as those used with CICO interventions), and anywhere in-between. The database provides up to 10 assessments per day for any student. 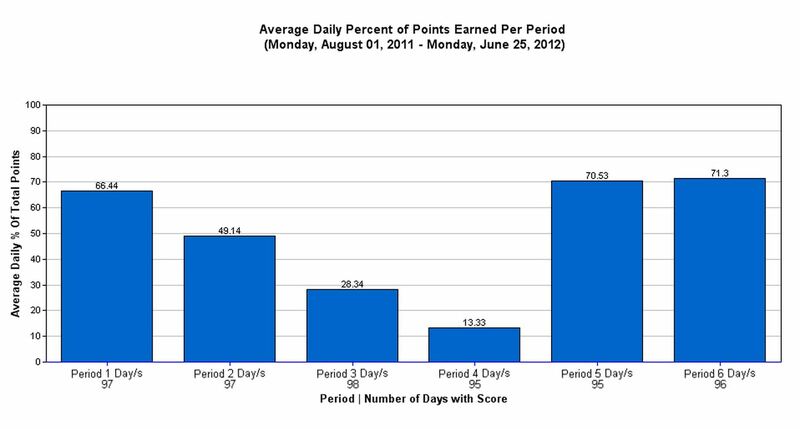 Looking at a student's overall daily progress is just the beginning. Individual student reports for Tier 2 also provide the average percent of points earned per assessment period, as well as daily points earned during a specific assessment period. These additional levels of analysis allow teams to see if a student is more successful during one part of the day versus another, and to see how the student's performance changed during a specific assessment period over time. 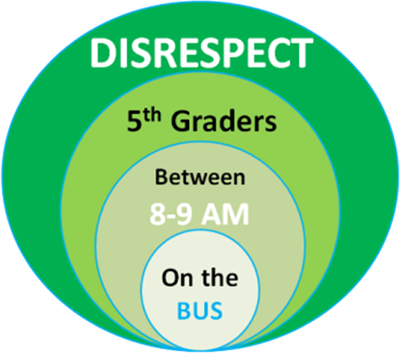 Schools that use the database to record minor and major incidents will see Tier 1 information reflected in students’ Tier 2 graphs, making relationships between daily points and behavior incidents easier to see. Is it the fish, or the water? See if your Tier 2 interventions are working for any of your students. 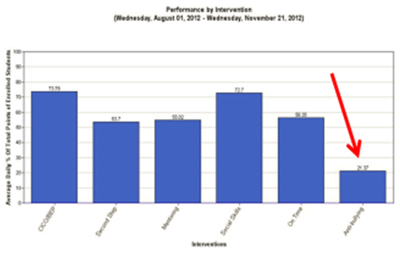 School-Level summary reports allow teams to quickly identify students who have a poor response to intervention, as well as poor interventions. No need to worry about collecting multiple paper forms from different teachers, or having a rating form slip away from your clipboard accidentally. The RtI:B Database will let teachers log in to record points and comments throughout the day. 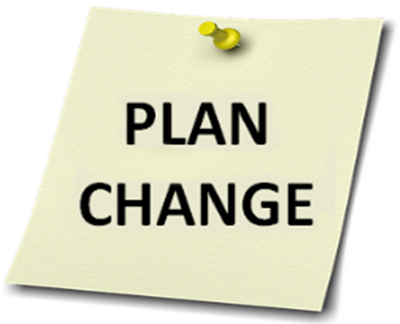 Keep a student's support team informed of changes to their interventions, goal lines, and/or Tier 2 status. Staff members who have access to the Tier 2 enrollment screen can opt to send an email notification to specific teachers asking them to log in to review the updated information. Tier 3 is now available for Florida schools! Contact the database support team to let them know you’re interested. 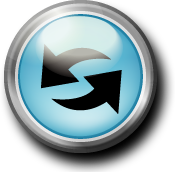 Additional training and support will be needed to utilize the database’s Tier 3 features. 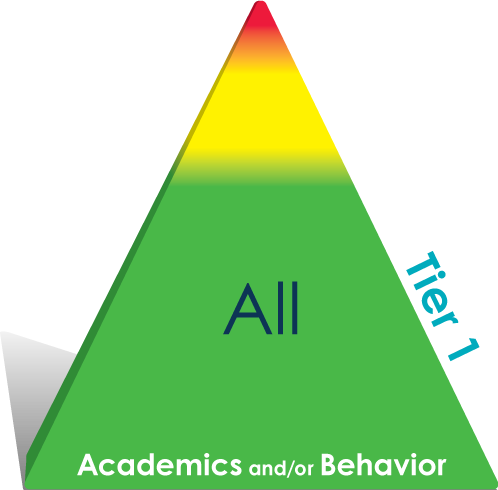 Tier 3 for behavior consists of individualized and intensive strategies that build on the school-wide expectations. Tier 3 interventions (support plans) address chronic or intense problem behaviors while improving the quality of life for individual students. Support plans are collaboratively developed by a team of professionals, family members, caretakers and friends who know and care about the student. Progress monitoring for students who receive Tier 3 supports is more precise and may occur more frequently than progress monitoring for students who receive Tier 2 supports. 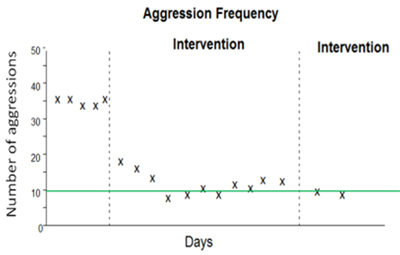 Samples of the student’s behavior are recorded on at least a daily basis, and the student’s progress is evaluated at least weekly. Where behavior assessments for Tier 2 supports are mostly performed by classroom teachers, at Tier 3 the school’s support staff may be called upon to assist in data collection. 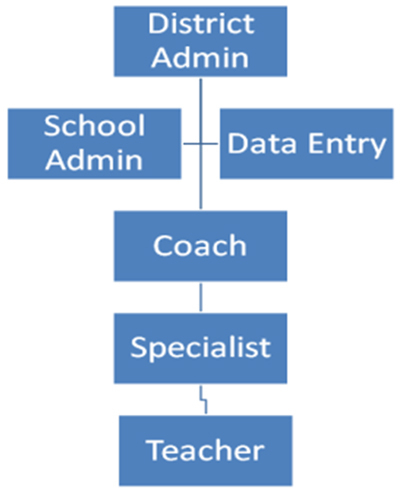 Having more precise data available on a daily basis allows school teams to make sure that the student experiences a positive response to their intervention, ensures that intensive resources are maximized, and will eventually allow educators to develop a plan that maximizes the amount of time the student is educated with their peers. The database supports the Behavior Rating Scale (BRS), which has been shown to be a reliable progress monitoring tool for students who receive Tier 3 support. 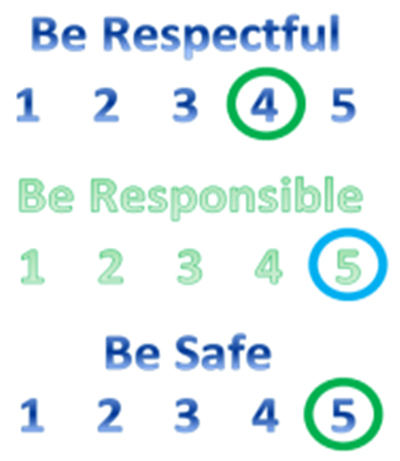 The 5-point rating scale can be used to track just about any student behavior using anchors that are specific to each student and their behaviors. The structure of the BRS gives schools the ability to track specific concerns for individual students in an efficient manner. 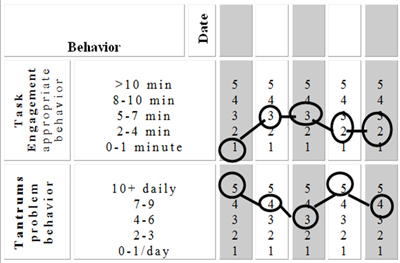 The database also provides more traditional ways of tracking behaviors. Frequency, count and duration measures can be used to monitor a behavior for an entire day, or for a specific part of the day. 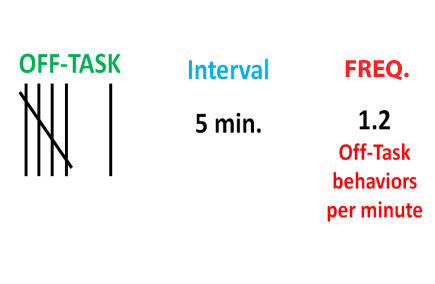 The amount of monitoring time can vary for each behavior that is tracked. If you’re unsure which data collection tool would work best, we’ve developed some guidelines to help you select a progress monitoring tool for behavior. 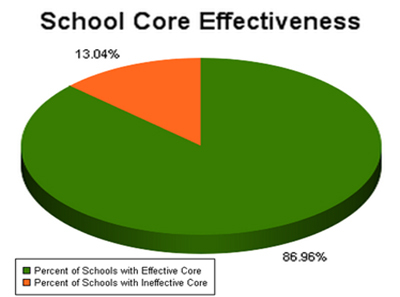 Find out if Tier 3 supports are effective at your school. Quickly identify students who are “making progress” and those who are not. School-Level reports can be generated for appropriate and inappropriate behaviors, and filtered for different subgroups of students. 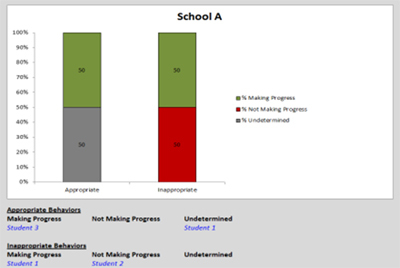 See how a student’s behavior changes over time with individual student reports. 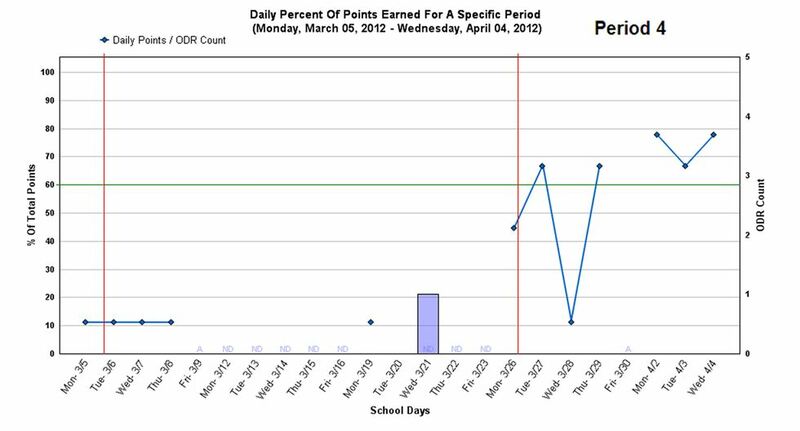 Plan changes are automatically marked on each student’s graph, and new graphs are added automatically for new behaviors or monitoring tools. District administrators’ decisions about time, curricula and personnel frequently focus on compliance and documentation requirements, in spite of evidence that suggests a data-driven approach may lead to better student outcomes. The RtI:B database provides district-level aggregates of key behavior outcomes to help administrators make smarter decisions about their resources. With the right data at their fingertips, district personnel can quickly determine the overall effectiveness of their schools’ behavior supports, and then align resources, personnel and policies to facilitate positive student outcomes. Get a birds-eye view of your schools’ outcomes with district-level aggregates of key reports. Several reports provide statewide aggregates for comparison, and allow administrators to click directly into a school’s account when additional information is needed. Help your schools keep track of priorities in your district with custom fields for Tier 1. Districts can add major and minor problem behaviors, an administrative decision, and one additional field with its own drop-down menu. Districts can also add Tier 2 interventions to schools’ menus as a way of encouraging specific interventions throughout the district. A district may identify as many administrators as needed. Individuals with district-level access can view district reports and access school accounts without having to log in repeatedly. Administrators can assist schools with account set-up, as well, thereby easing the time and training requirements for school staff. Save time for your school staff by uploading student and staff rosters into the database. Required information for student and staff rosters is kept to a minimum, and uploading the files takes only a few minutes. Roster uploads can be performed as frequently – or infrequently – as needed, and Tier 1 data for all participating schools may be downloaded for integration with your district's main data system. The database team can collaborate with district personnel to develop resources and training to address issues that are unique to your schools. Whether your staff need additional assistance planning their roll-out of the database, using the system, or applying their data, our team is available to assist you. We can help with that! 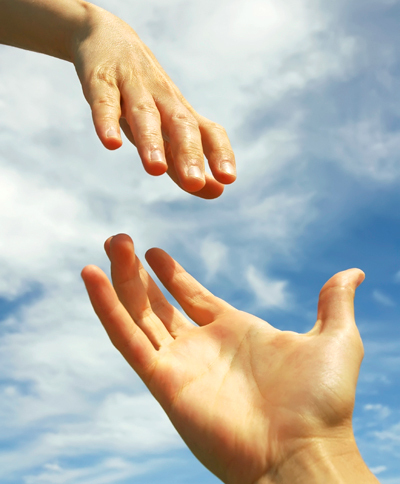 Just email or call us to schedule one-on-on-one support. Click HERE to check our training calendar to view already available consultation sessions. Your school can always add a Custom Category for extra fields that your school would like to track. ClickHEREto find out how. 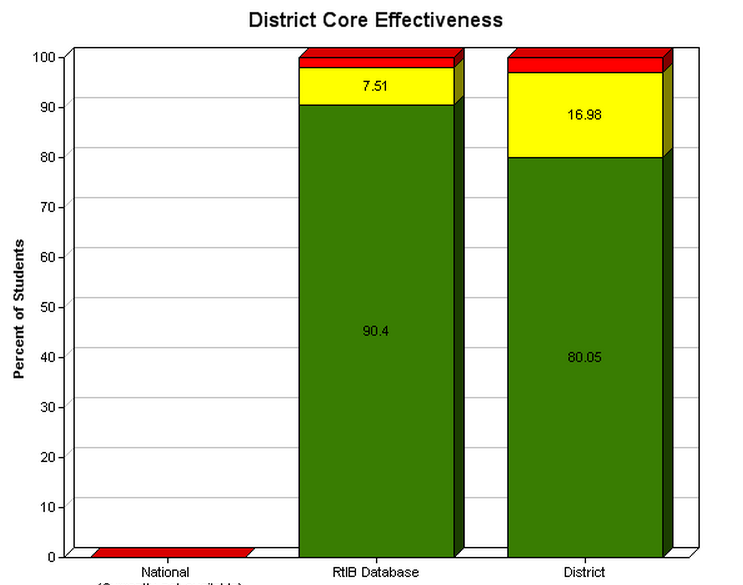 The information provided by the database is proving to be critical in schools’ successful PBIS implementation.